Need an easy and inexpensive gift for a coworker or a neighbor? 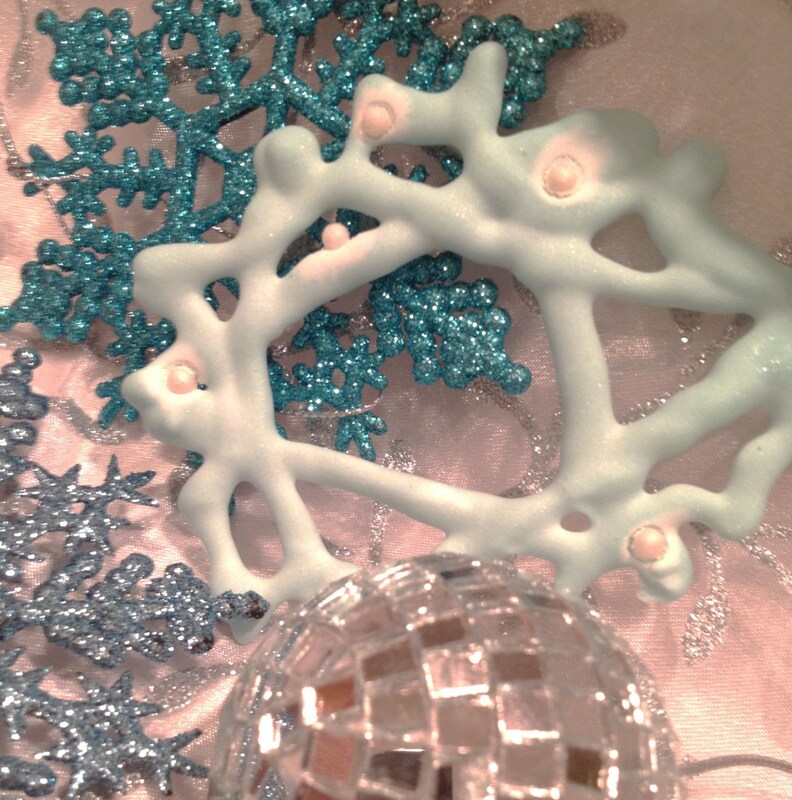 Want a quick holiday project for the kids? 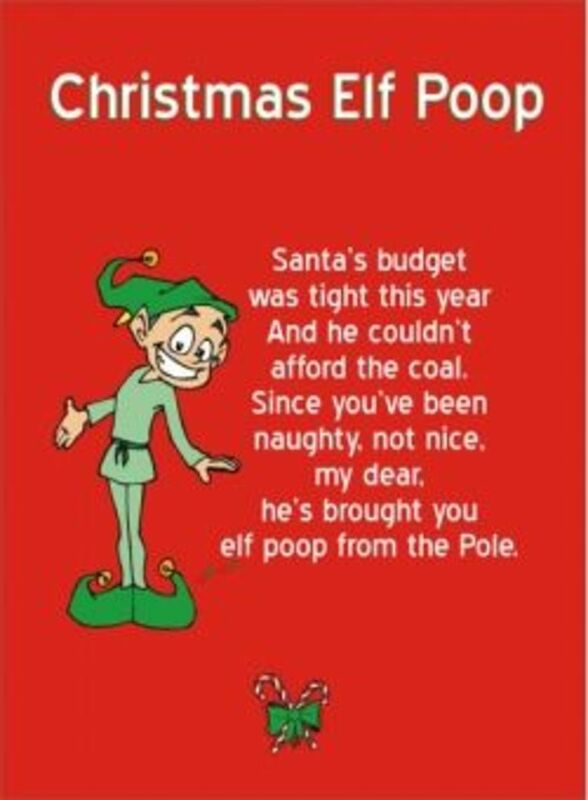 Then these printable "Christmas poop" poems can help you out. 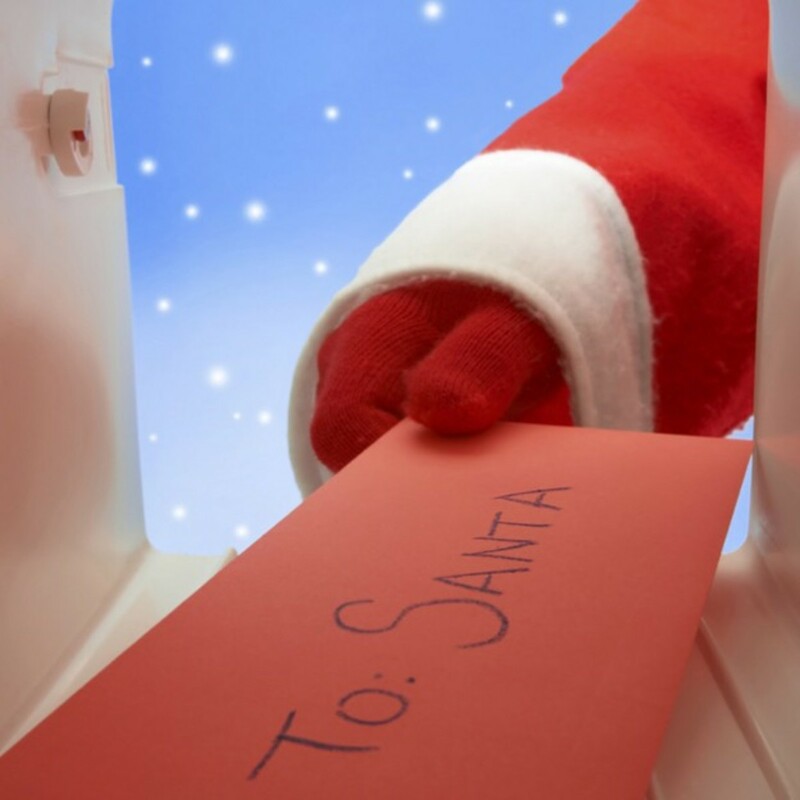 Add one of these poems to a bag, box, tin or mug filled with the specified candy or edible treats, and you'll transform these gifts into something magically strange from the North Pole. Both kids and adults will love these silly Christmas poop poems! Just click any picture to get a printable version of the images shown here. You'll find the printable reindeer poop poem shown at right at PrintableSantaLetters.com. Add it to a bag or tin of unwrapped chocolate candies such as Milk Duds or malted milk balls and you've got instant "reindeer poop." He's bringing just for you. And he's checked it over twice. Doesn't throw you for a loop. 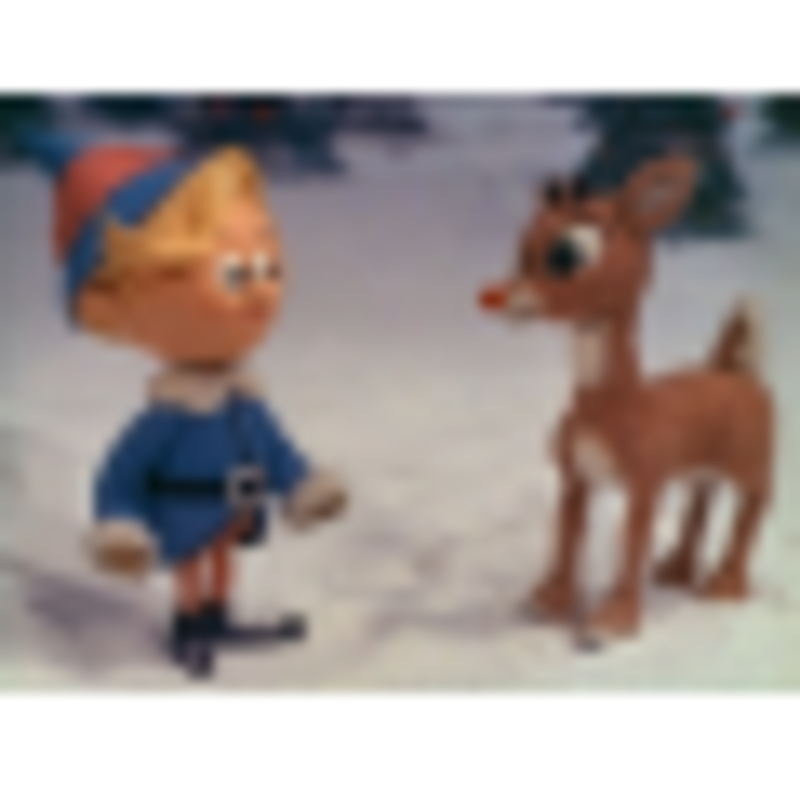 If your kids love making, giving or receiving reindeer poop, they'll get a kick out of Reindeer Poop!, a comedy rap song for kids that you can download from Amazon. Like reindeer poop, snowman poop is merely an edible with a funny poem that turns an ordinary food into something wacky and fun. 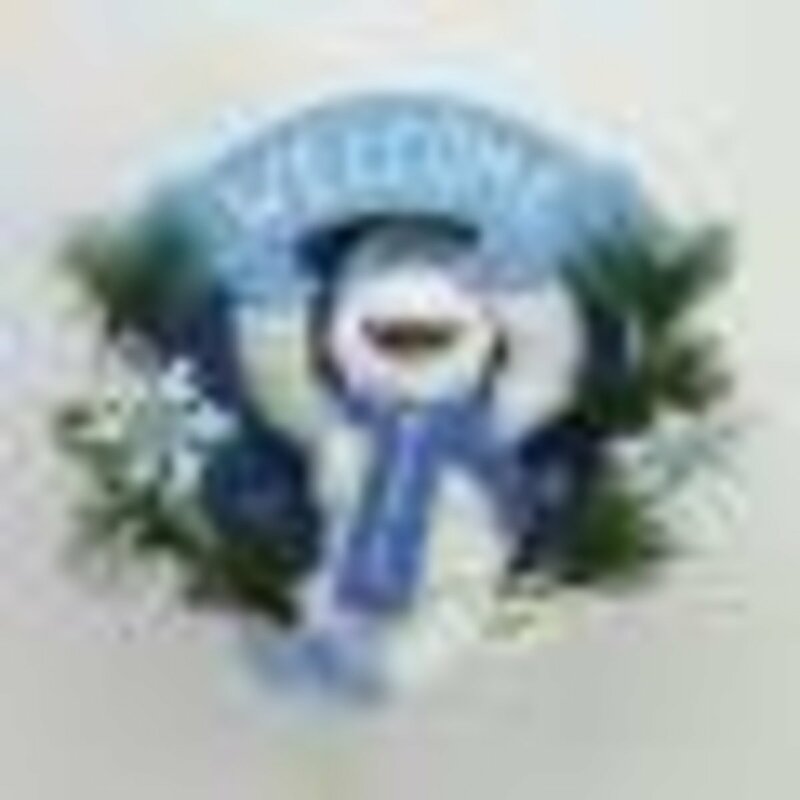 To make snowman poop, simply fill a plastic bag, mug or gift tin with something white and edible, such as mini marshmallows, popcorn, or some little white mints. Then add one of these poems. And discovered that you haven't been very nice. 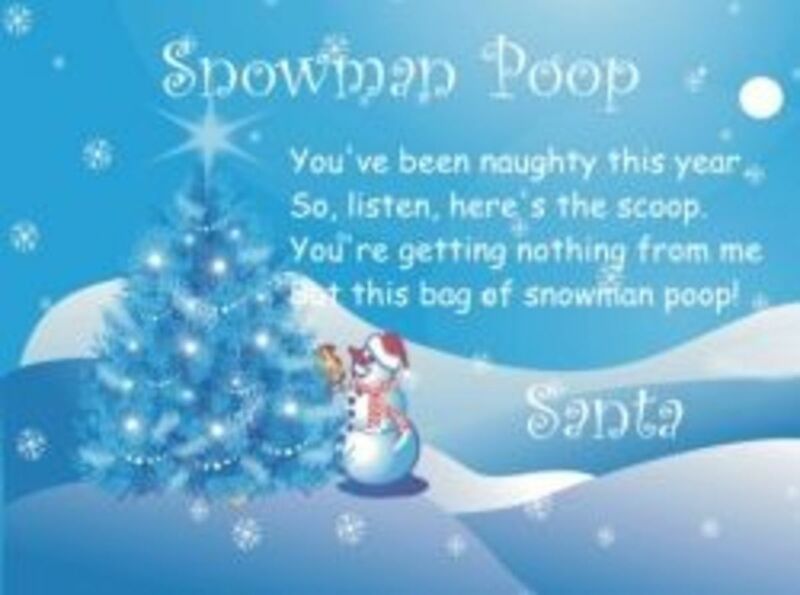 You're getting nothing from Santa but snowman poop. 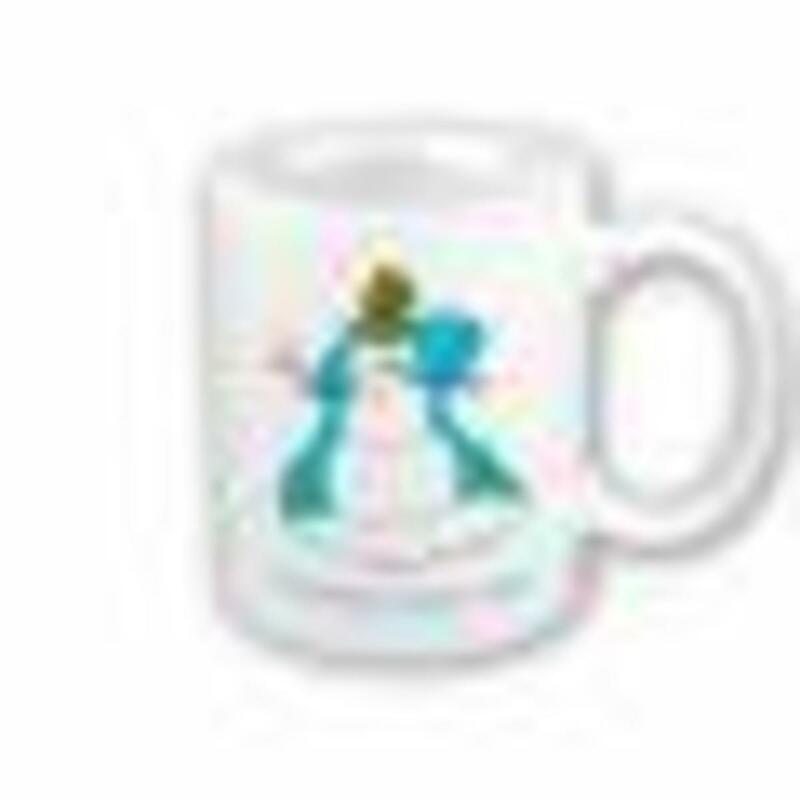 The printable poem shown here is from Free Santa Letters.net and comes from a page that also offers a free printable snowman soup poem. The snowman poop poem comes with four printable designs on the pdf download. But this bag of snowman poop! And he couldn't afford the coal. 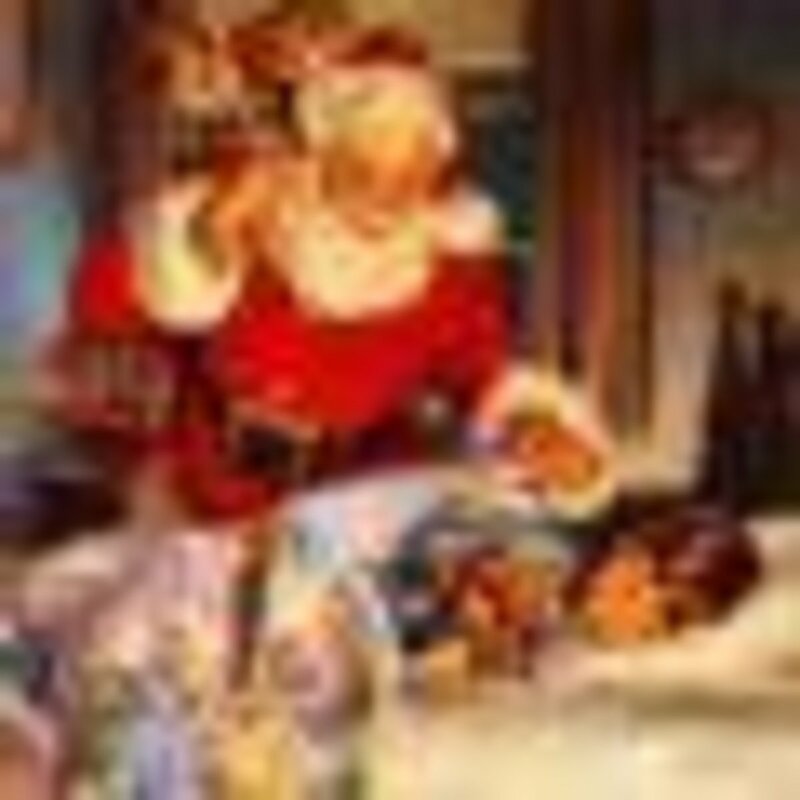 Is Santa Real? How Do You Answer the Question? Need an easy and inexpensive gift for a coworker or a neighbor? Want a quick holiday project for the kids? Then these printable "Christmas poop" poems can help you out. 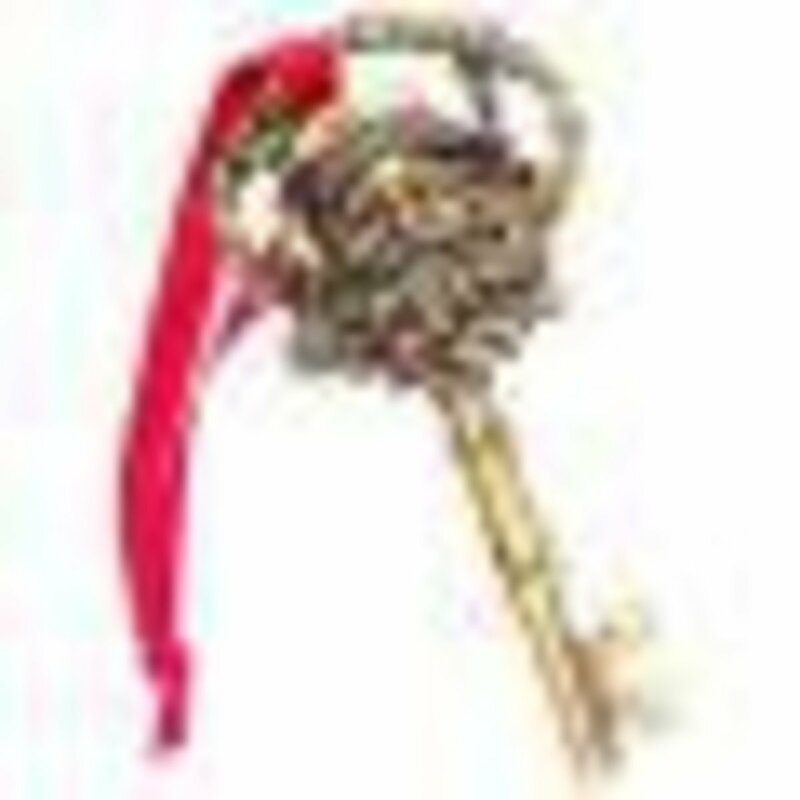 Quiz: Know Your Christmas Songs?